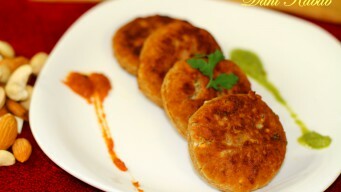 Dahi Ke Kabab are made with Hung curd that has virtually no water content. Step by step Indian recipe with restaurant taste like Pind Balluchi in Delhi. 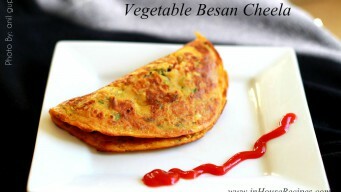 Veg Besan cheela, a nutritious snack made in 10 minutes with vegetables & Paneer. It has about 120 calories and good Indian fast food for kids breakfast. 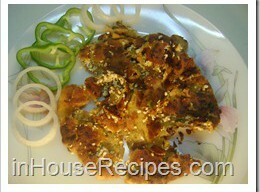 Paneer Pakora is favored snack for vegetarians. They proudly compare it with the non-vegetarians chicken tikka. Paneer pakoda is my favorite too. 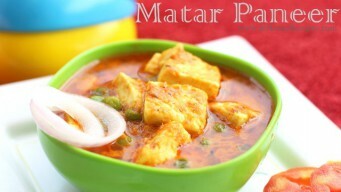 Matar paneer is a vegetarian North Indian traditional main course dish. Step by step recipe for restaurant taste at home with Tomato based gravy and garam masala. Chur Chur Paratha is a popular fried dough from the streets of old delhi. 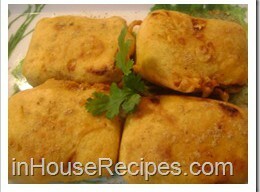 Authentic recipe helps make paneer parota for serving in breakfast menu. Paneer jalebi is a fried Indian dessert stuffed with Paneer and soaked in Sugar Syrup. 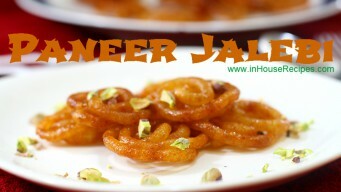 This recipe makes Chashni and fries Jalebi with restaurant taste at home.